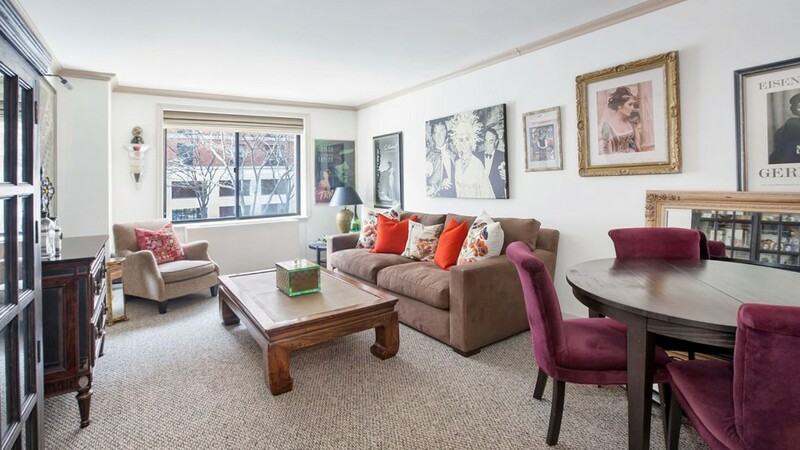 spacious downtown apartment with new finishes! 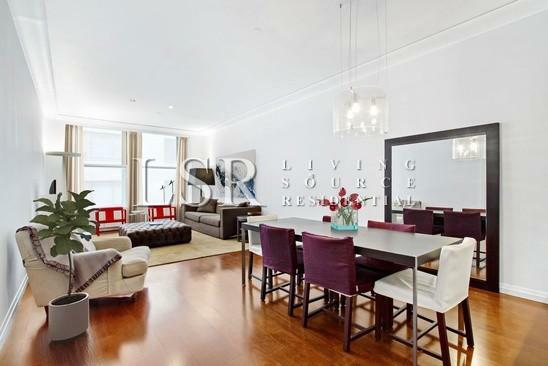 Gothic Revival-style landmark tower in the bustling neighborhood of downtown Manhattan. 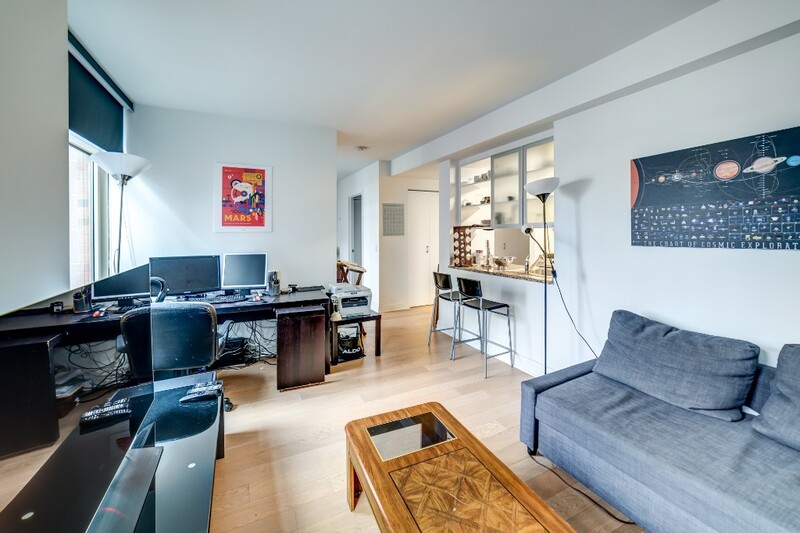 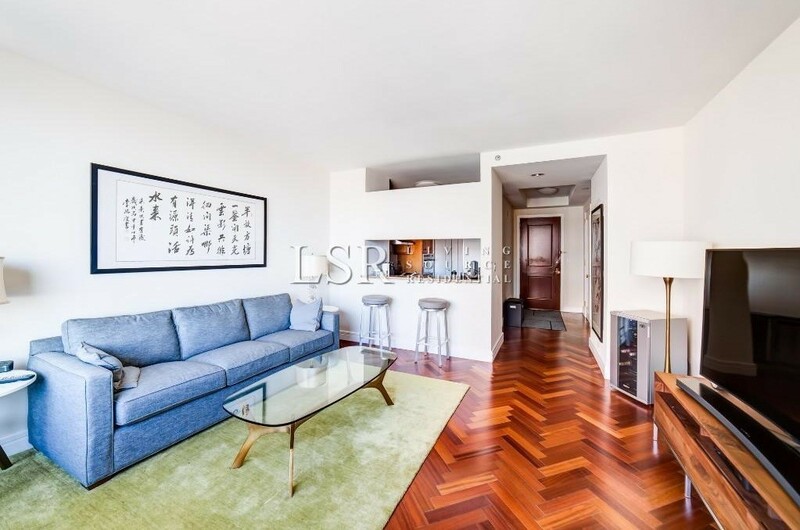 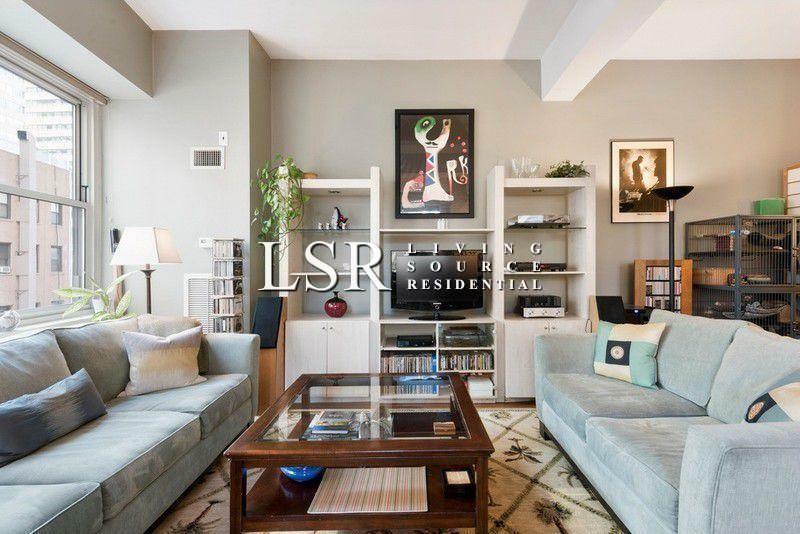 Great location located within walking distance to key places such as: the South Street Seaport, Hudson River Park, Whole Foods, shopping, bars/restaurants and so much more! 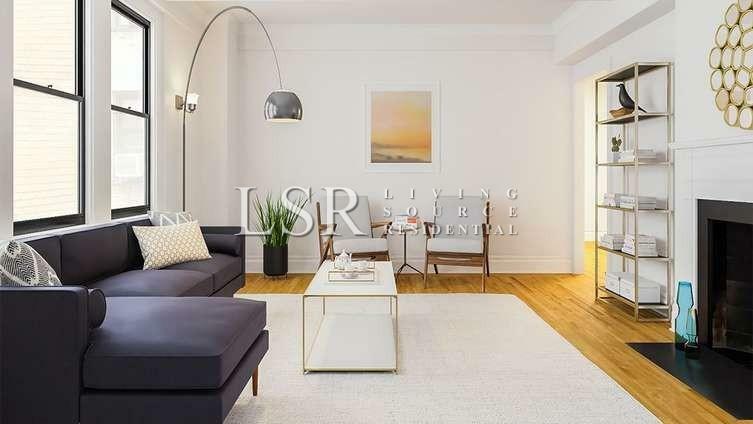 This property features 24-hour doorman, live-in super, concierge, spacious layouts and unique floor plans. 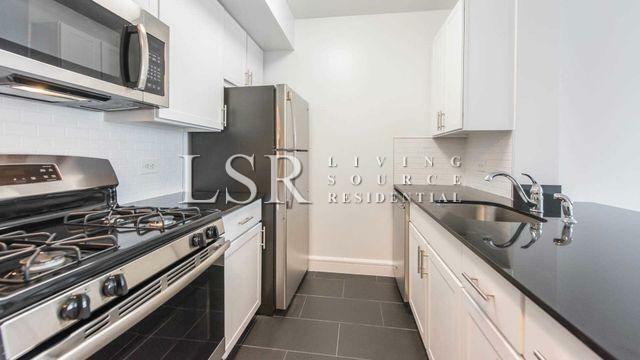 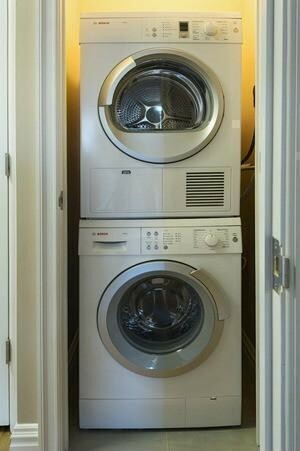 Modern apartment, gourmet kitchen, washer/dryer, excellent light, lots of storage and high ceilings!